Great news comes at a perfect time. 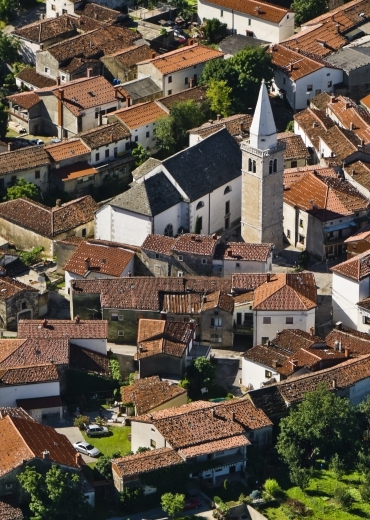 The respected US web publication Travel Squire has just published its ranking of Top 28 Travel Destinations 2019, listing to our delight the Vipava Valley among its seven top cultural and foodie explorations. The valley enters the selection of top destinations for its mesmerizing cultural landscape, offering so much more than just a trivial experience. Meet our land and its people, and discover what houses of culture and houses of wine have in common in the Vipava Valley. February, which in Slovenia begins with a major cultural holiday, just might be a splendid month to unveil the evergreen stories and beauties of the Vipava Valley. 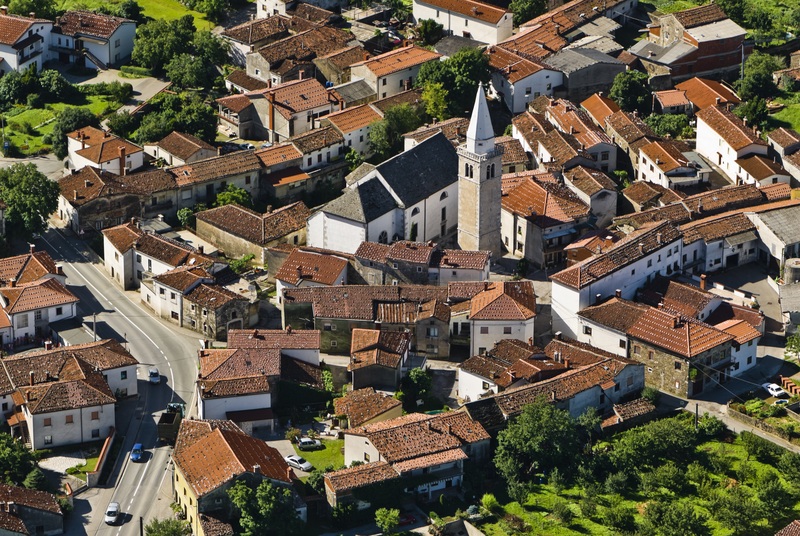 Perhaps you've heard on the grapevine about the uniquely special character of the Vipava Valley? Indeed, vines do spread their roots throughout the scenic and hospitable wine country, ever an inspiration to the artists; those born in these parts as well as those visiting from afar to create in this heavenly setting. 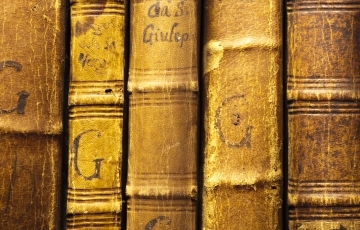 Their centuries-old legacy invites you to exploration. 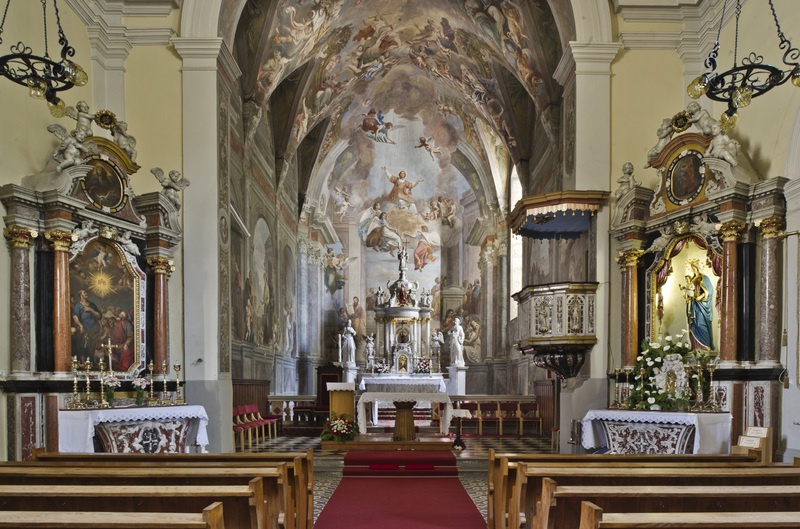 A tour across different artistic styles is found in the local churches and monasteries, where many ecclesiastical masterpieces await. 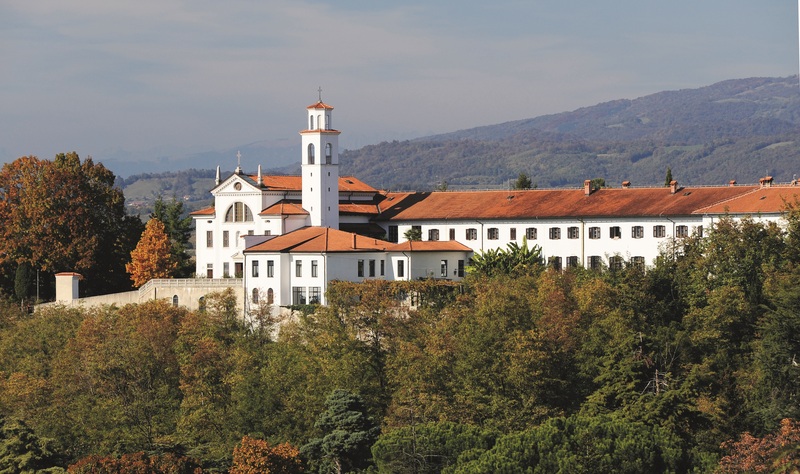 Next to an ancient library, the Capuchin Monastery in Vipavski Križ fascinates with its great Baroque painting, the Glory of the Holy Trinity, one of the most marvellous canvases found in Slovenia. 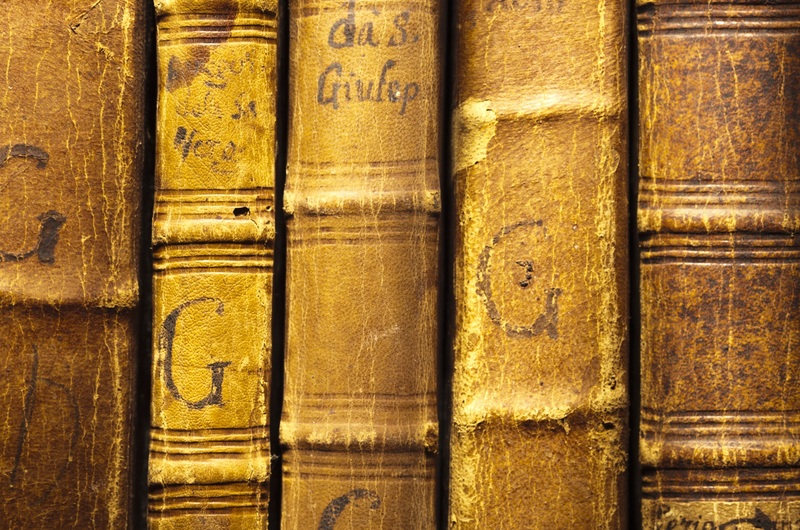 Another treasury of history, the precious Škrabec Library, may be browsed in the Kostanjevica Franciscan Monastery in Nova Gorica. 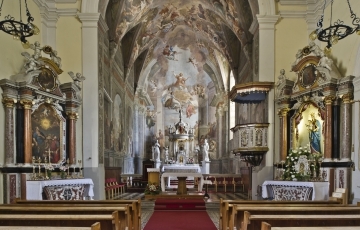 While staying in Vipava, you simply must see the Church of St. Stephen adorned by beautiful frescoes, whereas the nearby village Vrhpolje and its Church of St. Primus and Felician offers a large contemporary mosaic. 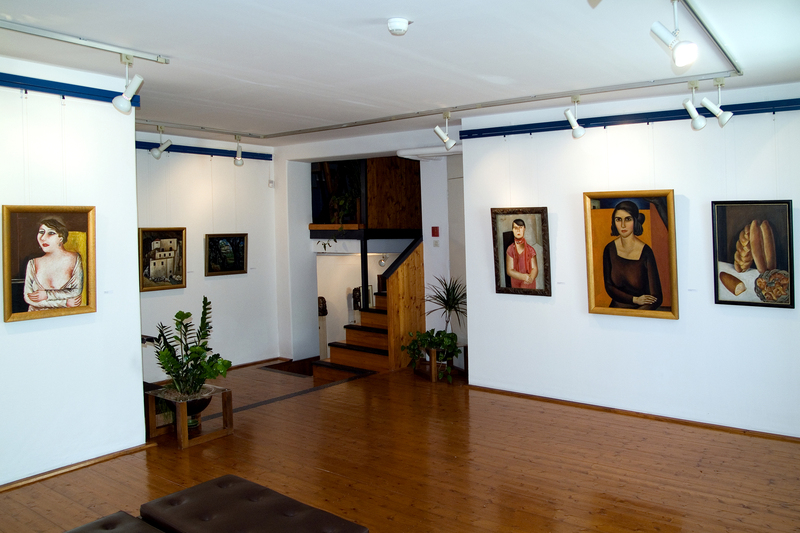 Lovers of painting will be delighted by the Pilon Gallery in Ajdovščina, showcasing the extensive oeuvre of Veno Pilon, one of Slovenia's most cherished expressionists. 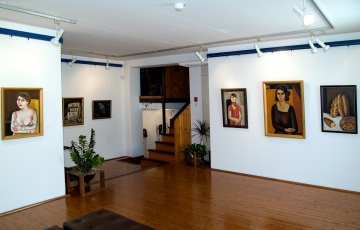 Art can also be marvelled at in many other fine arts galleries. 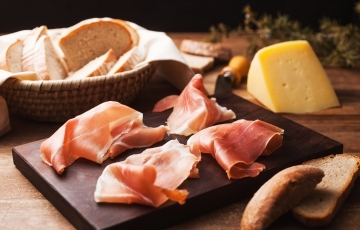 Enjoy the unique diversity of the Vipava Valley! 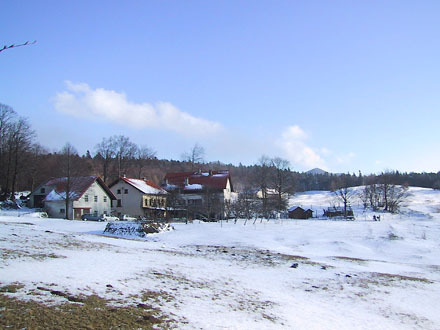 Did you know that the tiny village of Podnanos is considered the birthplace of the Slovenian national anthem? The curious story on the origins of France Prešeren's ode to the grapevine, later set to music and at the emergence of the Slovenian state chosen as its national anthem, is also a tale of the culture and values of the Vipava Valley. In the intertwining of the many peoples who settled this place across the millennia, its ancient heritage of Christianity, and the locals' extraordinary affinity for the soil, the uniquely distinctive character of the Vipava Valley was born. The first to greet the visitor is the idyllic landscape, with its characteristic architecture and ubiquitous harmony with nature, a paramount value in the Vipava Valley. The old stone-built villages call for a quest of curiosity, especially the signature wine cellars constructed underground with meticulous care. Under the heavy stone arches mature the best Vipava Valley wines, whilst the cellars themselves have traditionally been places of social gatherings and ritual. Each cellar bears a slightly different wine character, and each winemaker has their own story to tell, with warm sincerity, a smile and genuine hospitality. Travelling between the villages you will also encounter quite a few castles and manors, adding their own epic legends to the life of these lands. The grapevine, thriving in the Vipava Valley for over two thousand years, having been cultivated here by the ancient Romans already, is the valley's most important agricultural crop. It has infused the landscape with a special character that continues to resonate in the extraordinary viticultural expertise and outstanding wines of the region. Wine is a highly regarded commodity in the Vipava Valley, especially when made from the indigenous old varieties, preserved by the winemakers with great care. It's no wonder that Vipava Valley wines have been receiving top marks at prestigious global competitions, increasingly making their way into fine dining establishments all over the world. The valley produces boutique amounts of wine, but its quality is simply exceptional. Visit one of the winemakers or at the very least a wine shop and taste the exquisite nature of each drop of Vipava Valley wine. Along with your glass of noble liquid, the people will happily serve you their home specialties, too. 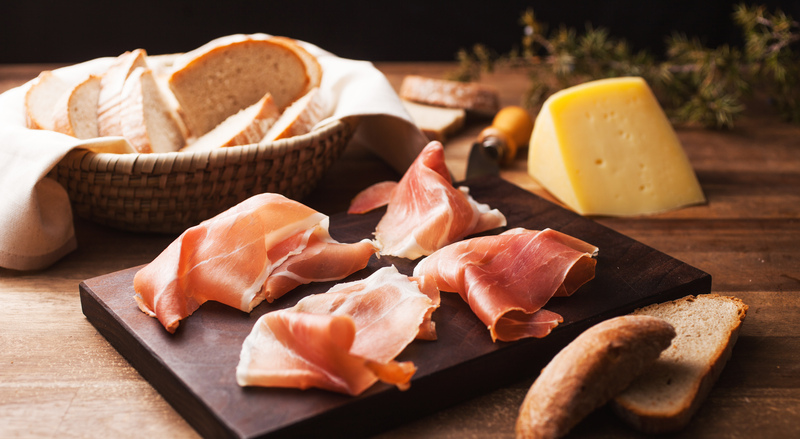 A slice of Vipava Valley prosciutto, a chunk of home bread and a bowl of jota will present genuine local flavours. Even the jota, a favourite thick soup in these parts, is touched by the grapes. Namely, the Vipava Valley's recipe is prepared with turnip soured in grape marc, known as repa tropinka. 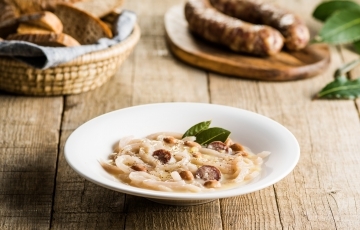 These and other hearty dishes can be enjoyed in the Vipava Valley's many agrotourism farms, inns and restaurants. The Vipava Valley has a gentle climate and is green all year round. 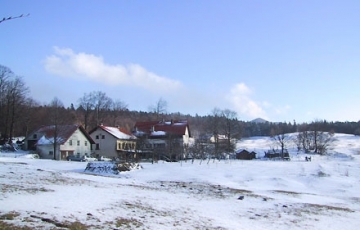 Across the surrounding karstic plateaus, though, snow is a perfectly regular sight, with growing opportunities for skiing. 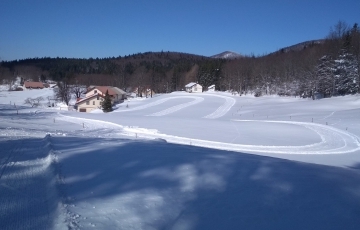 On the Nanos Plateau, by the Abram tourist farm, you'll find a short cross-country skiing trail suitable for families, while another, somewhat longer trails leads through the forest. The Abram Agritourism Farm is famous for its excellent cuisine, too, and you can also stay there overnight. 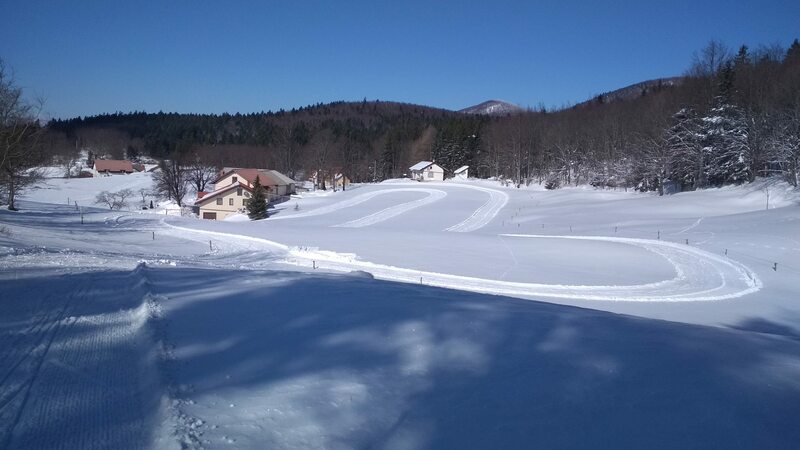 Information on cross country skiing: T: +386 (0)41 313 063, E: tsknanos@gmail.com. More on events in the month of February is found here. Latest tales, special experiences, exclusive offers and more. Please complete all the highlighted fields.